Learn more about the people leading Pathfinders. Tim Baack MS, LPC is the President and CEO of Pathfinders. A state-licensed professional counselor, Tim has been with the agency since 1988 and has worked in a variety of capacities prior to his becoming President & CEO in 2013. During his tenure with Pathfinders, he has provided key leadership regarding the organization’s operations, administration, budgeting, program development and human resources. A strong advocate on behalf of disadvantaged youth and families, Tim served for over 15 years as Board President of the Wisconsin Association for Homeless and Runaway Services, a statewide membership organization that promotes best practice standards and positive youth development methods on behalf of runaway and homeless youth serving agencies. Tim was appointed by the State of Wisconsin to serve as a member of the Core Advisory Committee for the PATHS to Success Project, a statewide initiative that seeks to reduce homelessness amongst youth aging out of foster care. He also serves by appointment on both the Wisconsin Youth Justice Advisory Council and the Wisconsin Anti-Human Trafficking Advisory Council. 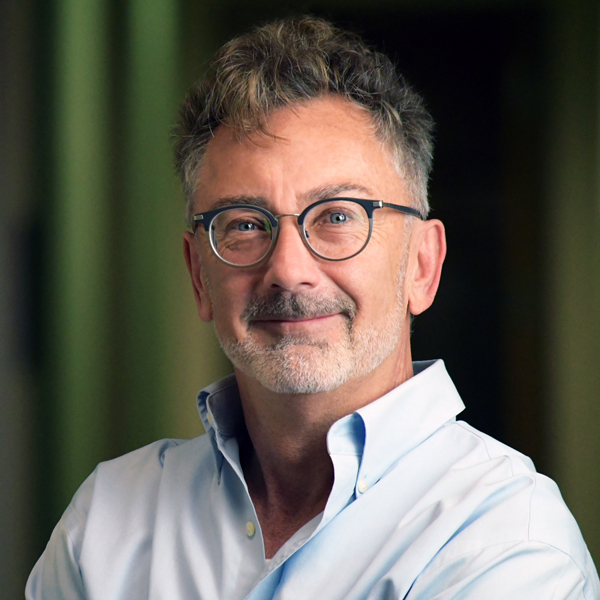 Tim is a member of the Board of Directors for Milwaukee County’s Continuum of Care, a broad coalition working to end homelessness in Milwaukee. Tim also has served on the City of Milwaukee Mayor’s Violence Prevention Task Force. In 2012, Tim received national recognition by President Obama as one of thirteen Champions of Change for his work on youth and young adult homelessness issues. Renee Kirnberger has 20 years of experience in public relations, marketing, fundraising and nonprofit management. As Senior Vice President of Development & Communications, she directs Pathfinders’ fundraising initiatives and implements strategies to increase the organization’s recognition in the community. 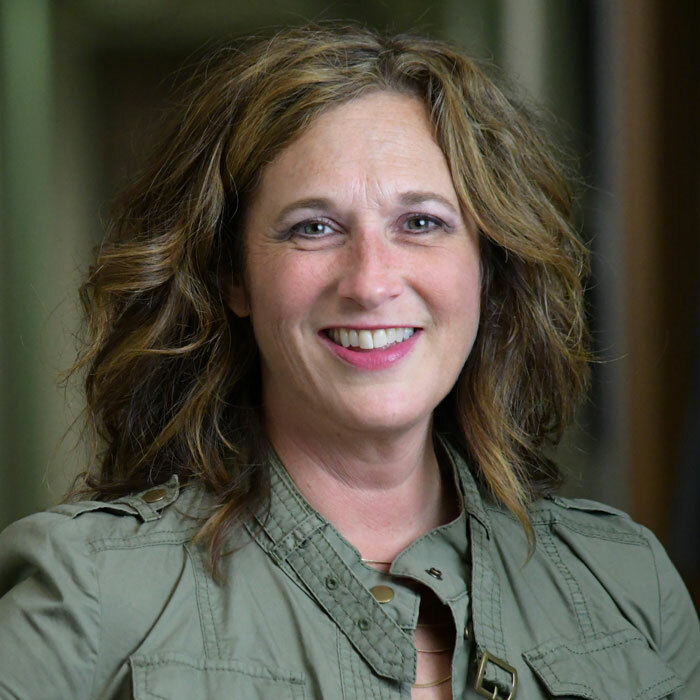 Renee brings her expertise in these areas to Pathfinders from her previous roles as Interim President of the Cream City Foundation, Public Affairs Manager at Potawatomi Hotel & Casino and Director of Communications at Make-A-Wish America. 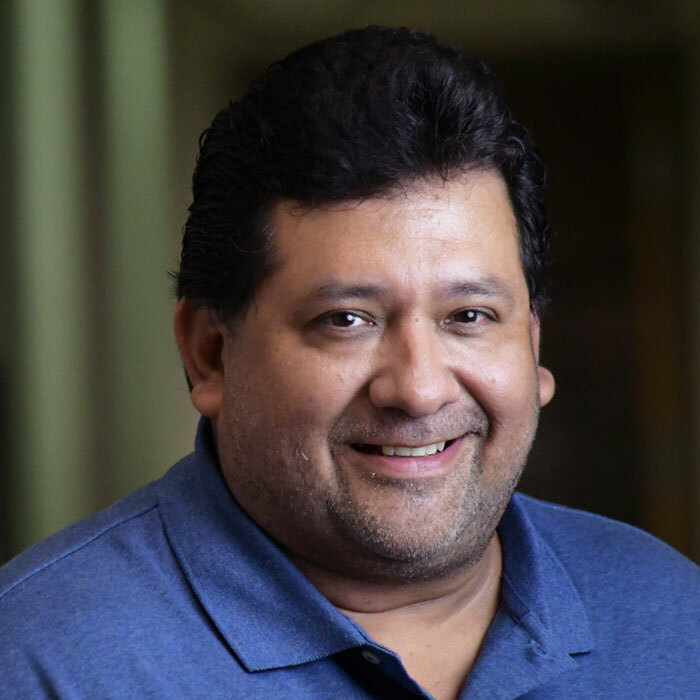 Marty Alba is a finance and operations professional with 20+ years of management and leadership experience. He is Lean Six Sigma certified and has considerable expertise in process improvement with strong adherence to internal controls and compliance. His professional experience and leadership shows proven results in receivables, finance and collections management. His diverse skill set includes a strong finance and accounting background with additional excellent knowledge of ICD9, CPT coding, compliance, FDCPA and HIPAA and benefit administration. Tom Koplin has served on Pathfinders’ Board of Directors since 2010. Tom is a CPA and Partner at Duquaine Melka & Koplin, S.C., with 25 years of experience in public accounting and corporate finance and management as a CFO. Peter Zwiefelhofer has served on Pathfinders’ Board of Directors since 2012, with board service prior to Pathfinders’ affiliation with Southeastern Youth & Family Services. Peter is an attorney and CPA, concentrating on bankruptcy, tax, estate planning and probate. Eric Hurd has served on Pathfinders’ Board of Directors since 2012, with board service prior to Pathfinders’ affiliation with Southeastern Youth & Family Services. Eric is Vice President of Commercial Lending at PyraMax Bank, with expertise in commercial banking solutions. Dena Fellows has served on Pathfinders’ Board of Directors since 2012, with board service prior to Pathfinders’ affiliation with Southeastern Youth & Family Services. Dena is the Marketing Director for Vision Forward Association, with expertise in marketing, fundraising, communications, event planning and social media.